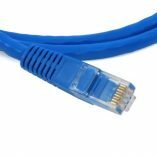 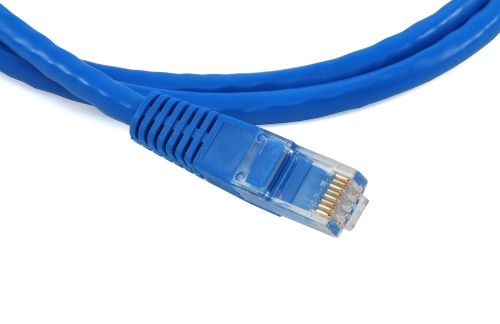 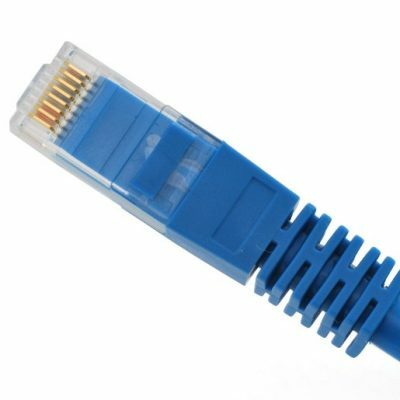 Quality Cat6 cables suitable for any home networking application. 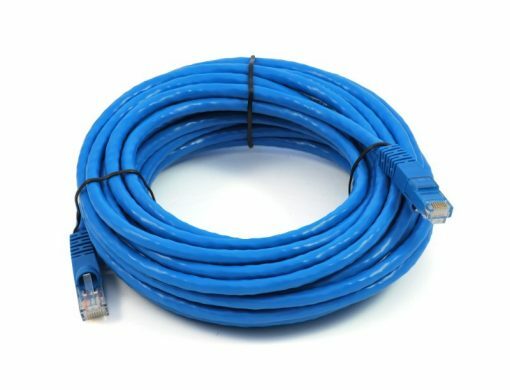 Can be used for connecting computers, Xbox 360 or any Ethernet enabled device to your broadband router or Ethernet switch. 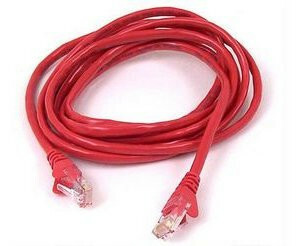 Also recommended for HDMI extenders. 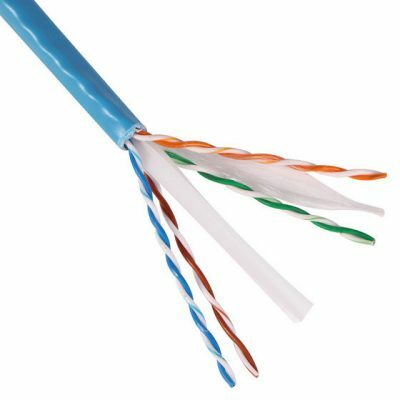 Heavier gauge 23AWG pure copper wires for 25m lengths or greater.